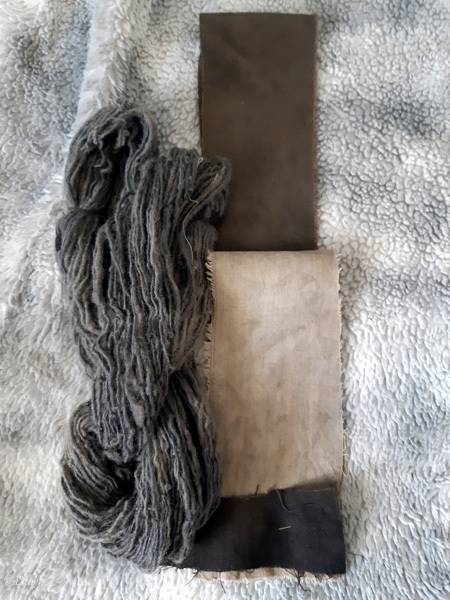 In all of the natural dyeing I’ve been doing (or hoping to do!) in the last little while, I read a little about using iron as a pre-mordant instead of alum. In Rebecca Burgess’ Harvesting Colour: How to find plants and make natural dyes, she notes that while alum is used for most of recipes in her book, iron is useful in several. 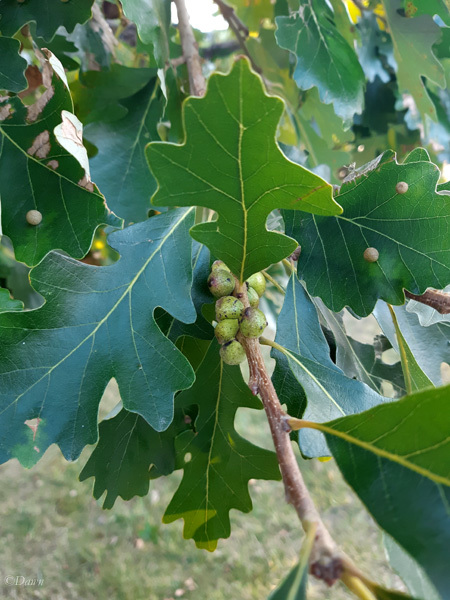 I’ve read about oak galls and their place in dyeing and ink-making a little, and didn’t think too much of them – I don’t really think of oak trees in Calgary (compared to trips to Louisiana!) but while out for a walk (playing PokemonGo!) I noticed that one of the parks near me had cute little (young) oak trees. A closer look… and there were the weird clustered balls. 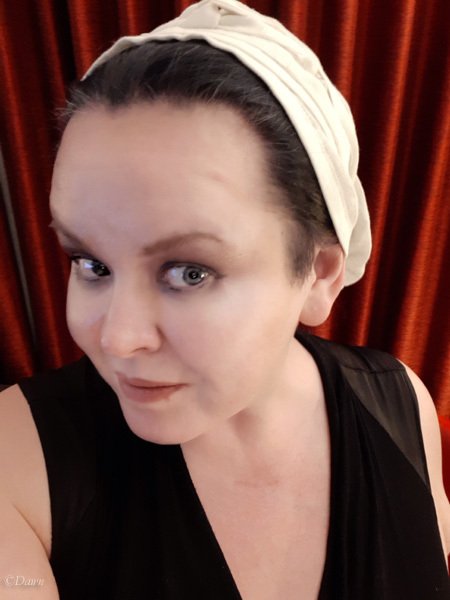 This post is incredibly long in the making – I started working on a St. Birgitta’s cap several years ago, when one of the people in the SCA (Coryn of the Wode) taught a class on how to make the cap. Unfortunately, the cap wasn’t finished in class… so I took it in parts home, and then promptly forgot all about it. Then, for the February edition of the Historical Sew Monthly, the topic is “linen”, and while there are more elaborate linen items on my to-do list, this seemed like an accomplishable project given how few projects I was able to accomplish in 2018.